Okay – I’ll say straightaway that Blackberries are great mobile phones and a useful all-round tool for communication. Most people buy Blackberries because they work well. But the connection between Blackberry and youth culture – particularly deprived urban youth culture – has always fascinated me. Since BBs started out as the smartphones for suits – business leaders making deals over their desks, it’s funny to think of them now as the tools of hooded teenagers breaking into FootLocker with BBM used to exchange looting plans instead of stock tips. To me there’s a clear link between the ghetto/hip-hop lust for labels like Prada and Gucci and car brands like BMW (ref Nicki Minaj lyrics) and the way these kids want Blackberries. It’s the desire for the material wealth and power that these kids don’t have: aping the high-flying city culture that they are so definitely barred from. Blackberry users are CEOS, people with soft-top cars and suits and power. Stuff these kids don’t have. Or are ever likely to get. But they can get Blackberries and so they do. It’s a culture that idolises material wealth and bling for the reason that it’s excluded from them. Middle-class kids who want that stuff get good grades from their nice schools and go get it. It’s much more of a distant aspiration if you’re at a sink city state school. Yes, I’m going on rap lyrics I know. And yes, this is generalising, probably condescending. Just interested by how technology plays out in social structures. There’s also the celebrity connection that makes BBs more attractive to kids: see our story – Why are Blackberries so popular with Hip-Hop Stars? Then – of course – lets add that Blackberrys come at many different price points so are more affordable than iPhones, they’re also more customisable and as mentioned come with Blackberry Messenger. All attractive to a younger market with less money. Related: Social networks and identity: MySpace is more black, Facebook is more white and Twitter is gay? Used cars industry is growing rapidly and more buyers are turning towards used cars rather than new cars. This is because Japanese used cars are well-maintained and good graded as compare to the used cars exported by other countries. This is one of the most patronising and condescending articles I have ever read. I think it’s totally unacceptable that you can pigeonhole those from “depraved urban youth culture” as theiving hoodlums who aspire to have what they can’t and what “middle-class kids” do have. It’s people like you, who worsen the problem of community segregation, which in turn leads to alienation and crime. “Blackberry users are CEOS, people with soft-top cars and suits and power. Stuff these kids don’t have. Or are ever likely to get.” I gasped out loud in my office when I read this. So you’re essentially sayng that children born into these communities are destined for a life of unfulfilled aspirations of affluence combined with crime? Your ignorance astounds me. Great article! addition to reporting, thanks Anna. But do you know? 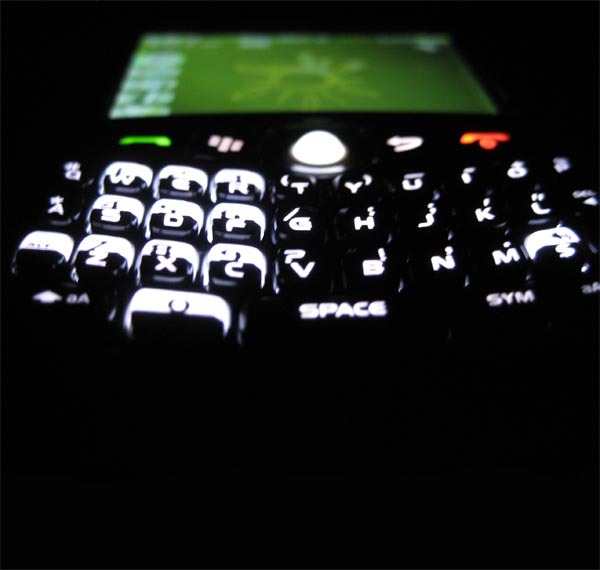 Newer BlackBerry devices use the proprietary BlackBerry Messenger, also known as BBM, software for sending and receiving instant messages via BlackBerry PIN. Blackberry Messenger is one of the fastest messengers on a smartphone.